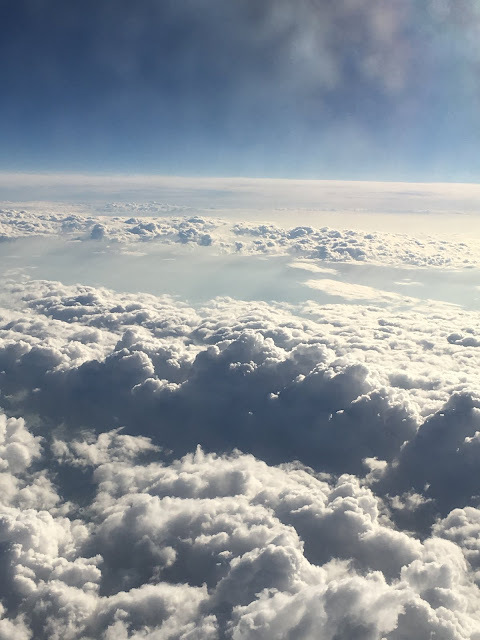 When flying in a plane, I have always been amazed when we break through the clouds--first of all the beauty of the clouds below me, and then that the sun is shining above those clouds even though we couldn't see it on the ground. Just like the surety that God is always there even though we don't see Him in person. So keep on praying, til the sun shines through!